The idea was to come up with what might be the minimum required luggage to be safe out in the hills, and how that changed with riders' experience, perception and preparation. We got some really interesting insights, not least of which was asking friends what they had in their pack and why. This led to all sorts of interesting conversations, but most valuable for most people was simply the act of emptying their pack and having a look. Most people had two if not three generations/frame purchases ago mech hangers, special tools they no longer needed, wrong size tubes. So if nothing else, grab your pack tonight and empty it out. I think you'll be surprised by how much weight you can save! 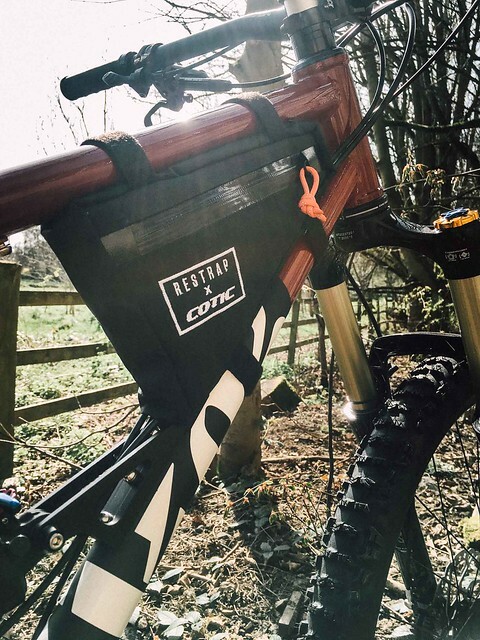 It's designed to fit in front of the shock mount on all droplink bikes and obviously without having shocks it will easily fit all the hardtails too. 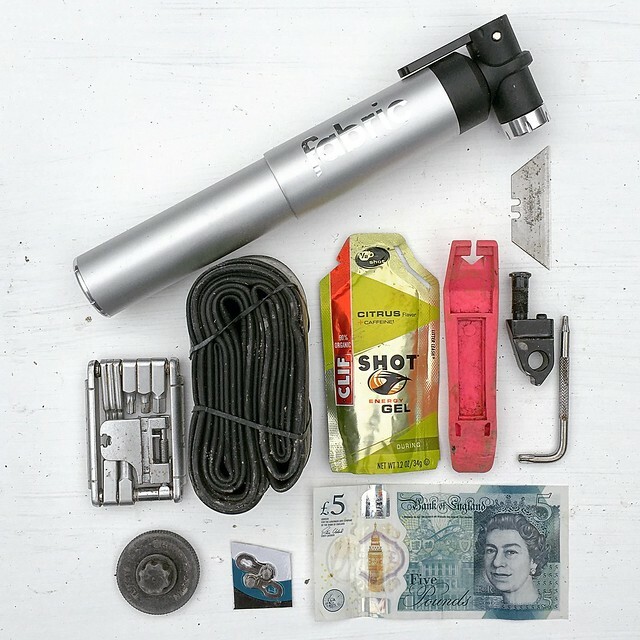 It's pretty roomy, so all your essentials will fit: multi-tool, small pump or cannister, tube, some small spares and a bit of a food, even a light gillet or jacket. It's perfect for those short rides where a pack is overkill, or longer days if you don't like wearing a pack. 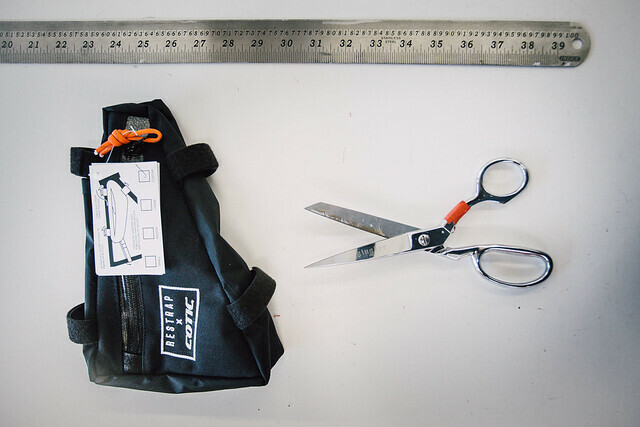 It's got waterproof zips and is showerproof so everything stays in good condition. Richard is a huge fan as he doesn't like wearing a pack, and the team will be running them in races for the same reason. My elephant like appetite for water even on short rides means I'm sticking with my small hydration pack, but for longer days I shall be taking one with me for those few extras I can't get on my back like extra food and another layer of clothing. 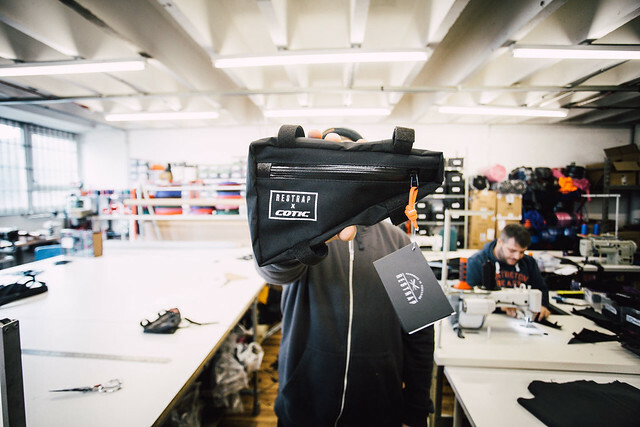 They're made in the UK, and it's been such a cool thing to be a part of. Hope you like them. What are you going to put in yours?